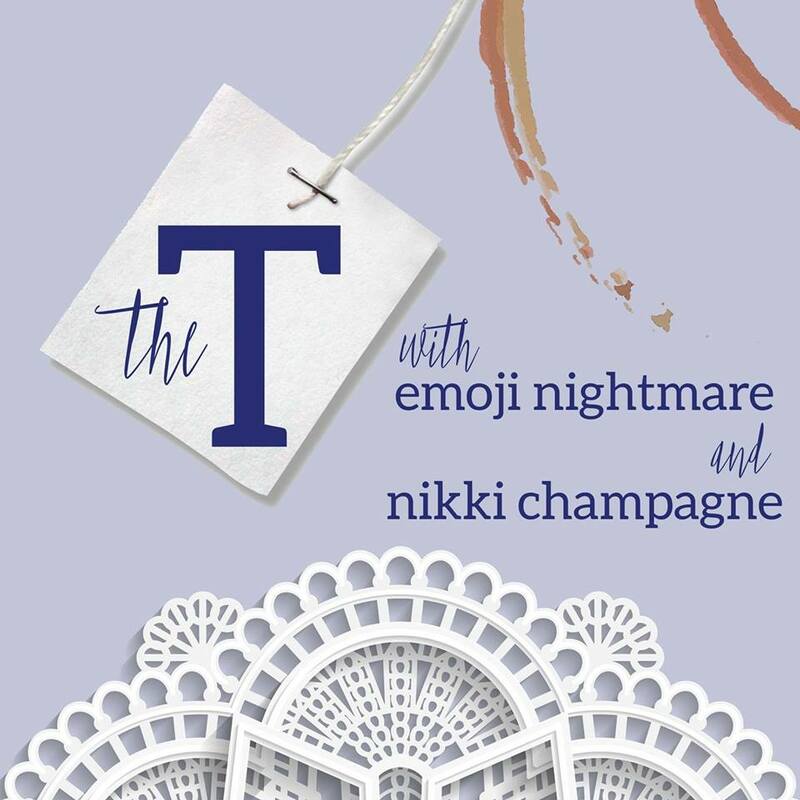 The T is a variety/talk show featuring Vermont's leading community members in arts and activism., hosted by Burlington's own television darlings, Emoji Nightmare and Nikki Champagne! Aired on VCAM, the series debuted in the spring of 2017 and ran for 9 episodes. Based loosely on The Cherie & Yolanda Show, a similar show on VCAM from the late 1990s and early 2000s, The T showcased the community through a colorful, humorous, powerful lens. Future episodes are currently being planned as quarterly specials, set for return in the Summer/Fall of 2018.